This is the first in a series of posts inspired by the thinking in Breakaway Brand, a book by marketing veterans Francis Kelly and Barry Silverstein. A bit odd, isn't it, that the first principle in a book about breaking away is actually all about staying in place? But consistency doesn't mean that at all. It's not about being old, out of date, and out of touch. Neither is it about being against innovation, new ideas, and change. 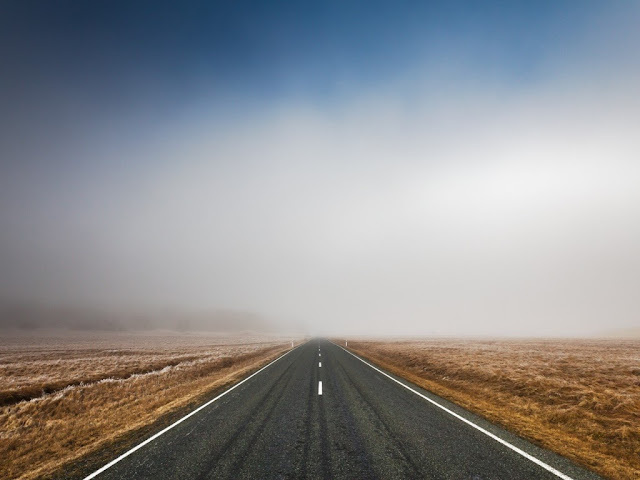 Consistency recognizes that in order to break away, a brand has to choose its path and then stay the course, so that consumers can, through time, understand what makes it special. Brand and marketing managers are faced with constant pressure to deliver short-term results (read: quarterly sales), and so the desire to switch things up in order to take advantage of short-term trends can be inescapable. For example, if the latest trend is health, then their brand will be all about health. If it's cooking at home, then their brand will be about creating easy meal possibilities. Agencies are also under constant pressure to come up with new ideas and different, surprising work. The worst brief you can get from a client is one that tells you to say the exact same thing that you've been saying for what seems like forever, right? 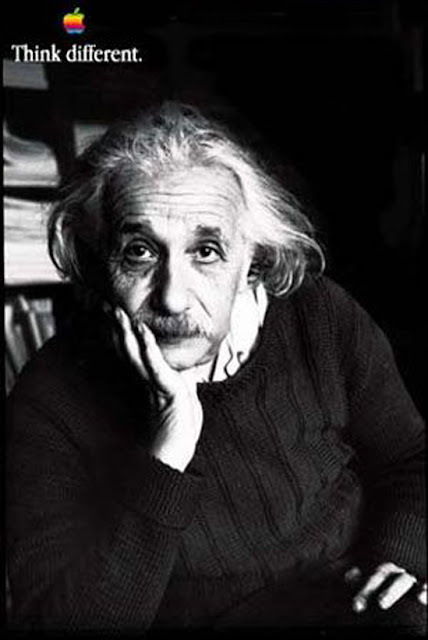 You start to worry that the creative, and your own creativity, will go stale. From the consumer's perspective, however, consistency is what makes brands special. What something stands for doesn't change with the season, it's the same as it always has been, familiar and comforting. You know what the brand values, what it believes in, and ultimately, you know what you're going to get. Isn't that why brands were invented in the first place? Nike (and its eternal "Just do it" anthem) feels like it's always stood for unparalleled performance. But the brand is much more than that. It's a lifestyle, a set of values, and a point-of-view on competition and sport. Those who buy Nike's products and technology (Nike+, Nike Fuelband, etc.) aren't just buying "things", they're buying into the Nike philosophy and its spirit of victory. And though shoes may change with time, that spirit has not. Coke / Pepsi, the eternal rivals. 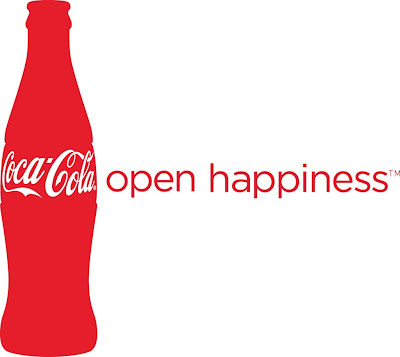 Coke, through all of its manifestations and advertising campaigns, has always been about positivity. 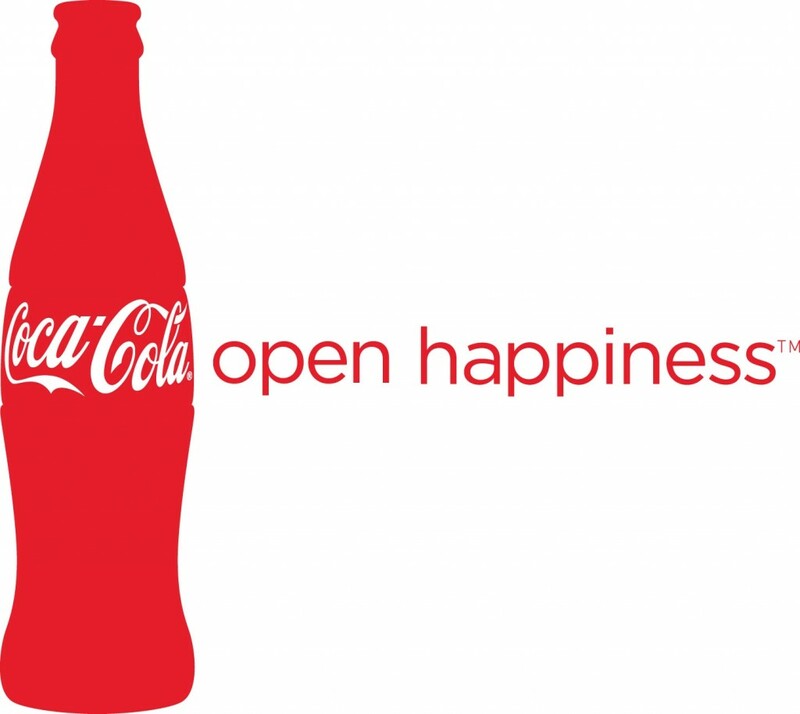 Though it has ventured into category-specific advertising many times over the past century ("The Real Thing", "Things go better with Coke"), Santa Claus, the polar bears, and "Open Happiness" have cemented the idea of positivity. 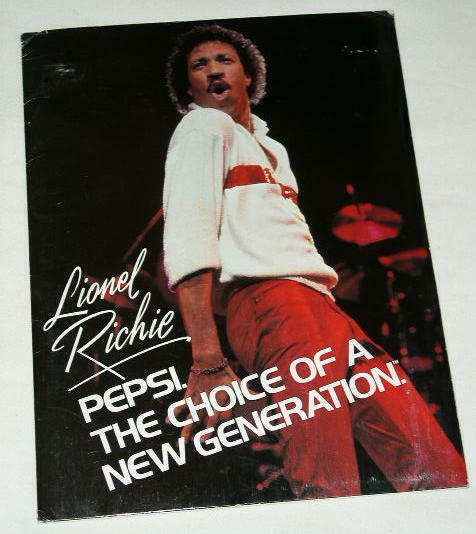 And Pepsi is, of course, the drink of the new generation. Michael Jackson, the Spice Girls, and every new pop star since have help to cement the brand's consistent challenger attitude. Finally, Apple. The brand has been "Thinking Different" since Day 1 — building the first ever personal home computer while everyone else was building for specialists, focusing on one hardware-software ecosystem while everyone else was building one or the other... even building colourful, see-through computers (iMac!) while everyone else went with black and grey. And despite the brand's rise, it continues to do things its own way — the Apple way. And that's why people love it. Are there any brands that you admire for their consistency?